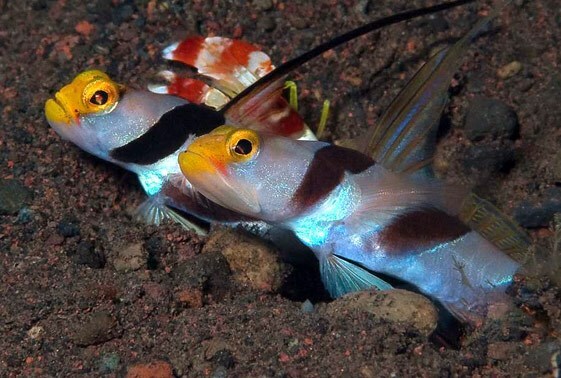 A small goby that may have a symbiotic relationship with a pistol shrimp. Because of this it needs sand and rocks. It shouldn’t be kept with aggressive fish as it may not get any food. Makes a good nano reef fish.